Situated in Chandigarh, Hotel Grand Park features a restaurant, bar and complimentary Wi-Fi access in its public areas. Round-the-clock room service is provided, and free parking spaces are available. 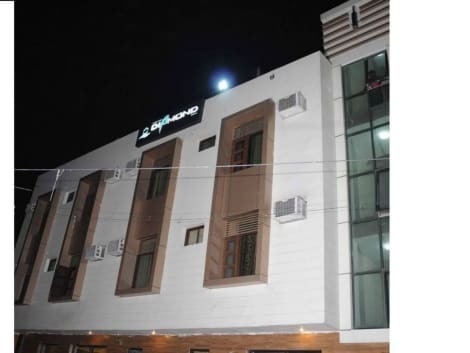 The hotel is 1 km from Chandigarh Bus Stand and 7 km from Chandigarh Airport. Air-conditioned rooms feature a flat-screen TV with cable channels, an electric kettle and a minibar. A wardrobe and a personal safe are included, along with an en suite bathroom. The restaurant serves Indian specialities, along with Chinese and Continental cuisines. Refreshing drinks are offered at the bar. Grand Park operates a 24-hour front desk, and its service staff can assist with luggage storage, ticketing and laundry services. Travel arrangements can be made at the tour desk. Featured amenities include wired Internet access (surcharge), a 24-hour business center, and express check-in. 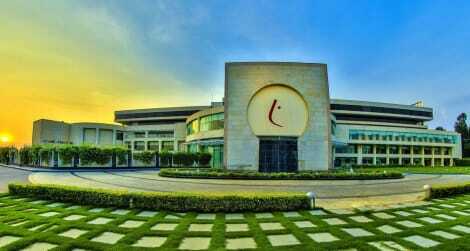 Planning an event in Chandigarh? This hotel has facilities measuring 2906 square feet (270 square meters), including a conference center. Free valet parking is available onsite. 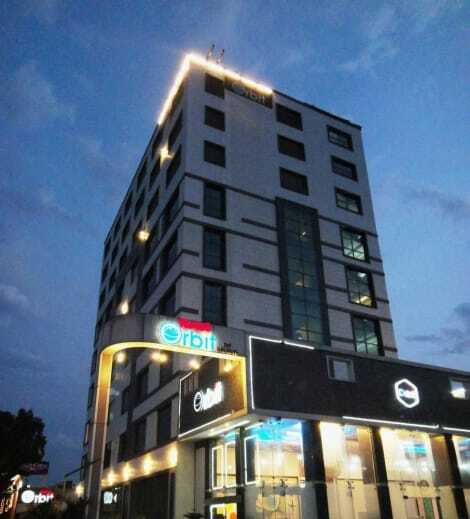 Located in the heart of Chandigarh premium business district and shopping area, Sector 17, the hotel is a 30 minutes drive from the airport and 20 minutes drive from the railway station. Make yourself at home in one of the 26 air-conditioned rooms featuring refrigerators and flat-screen televisions. Complimentary wireless Internet access keeps you connected, and cable programming is available for your entertainment. Bathrooms have showers and complimentary toiletries. Make yourself at home in one of the 17 air-conditioned rooms featuring LCD televisions. Complimentary wireless Internet access keeps you connected, and satellite programming is available for your entertainment. Private bathrooms with showers feature complimentary toiletries and hair dryers. Conveniences include desks and complimentary newspapers, and housekeeping is provided daily. 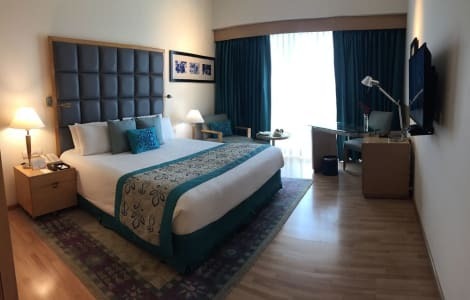 lastminute.com has a fantastic range of hotels in Chandigarh, with everything from cheap hotels to luxurious five star accommodation available. We like to live up to our last minute name so remember you can book any one of our excellent Chandigarh hotels up until midnight and stay the same night.